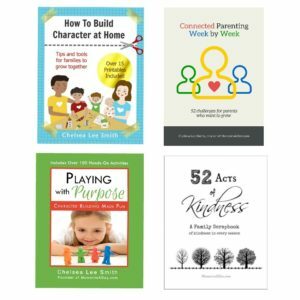 Chelsea is a certified Positive Discipline parent educator and can lead workshops and parenting classes to help parents apply the theory to their own lives. Positive Discipline is a theory and program developed by Dr. Jane Nelsen based on the work of Alfred Adler and Rudolf Dreikurs. 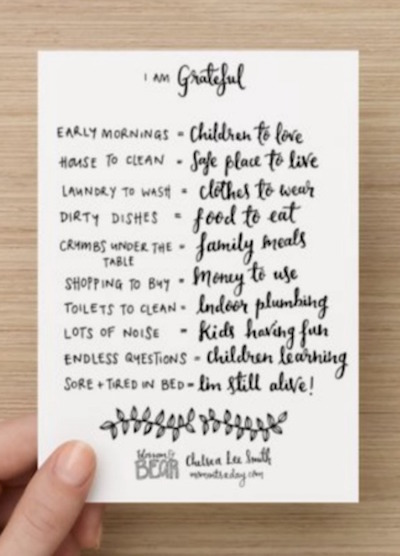 It is designed to teach young people to become responsible members of their communities, giving parents practical tools to teach their children important social and life skills in a manner based on mutual respect, connection, and resilience. 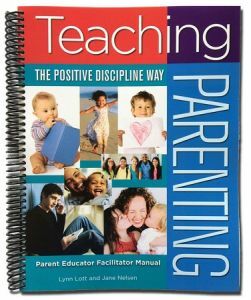 To learn more about Positive Discipline, visit the official website here.